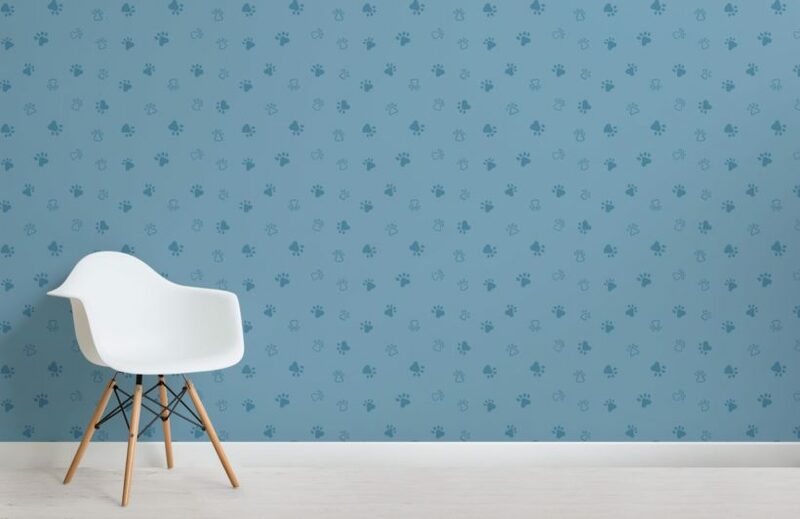 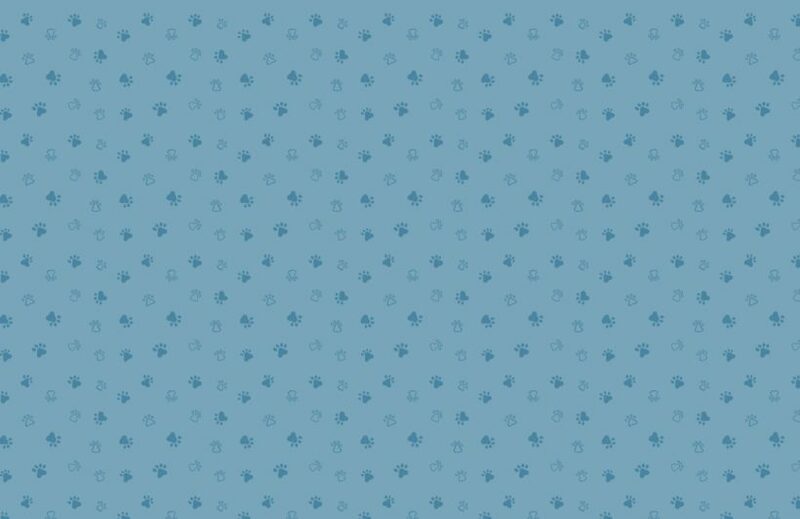 If you are looking for a cool animal themed design that is subtle and stylish, this Blue Dog Paw Print Pattern Wallpaper Mural is exactly that. 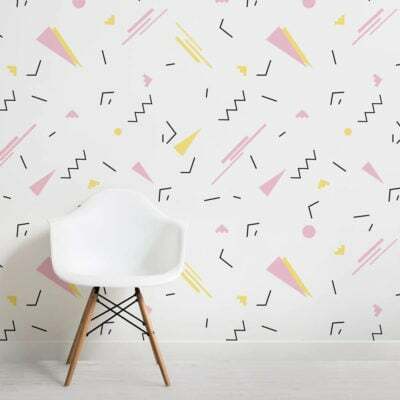 This illustrated design features a cute paw print pattern that is truly versatile, and will bring your love of dogs onto your feature wall in a quirky way, whether that’s in your living room, bedroom or children’s bedroom. 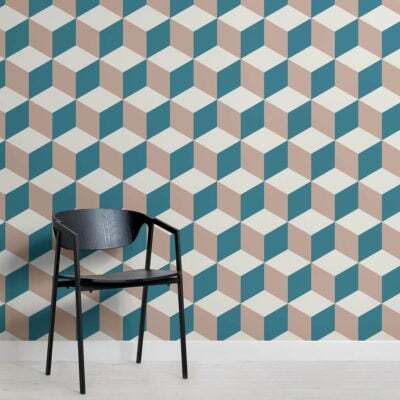 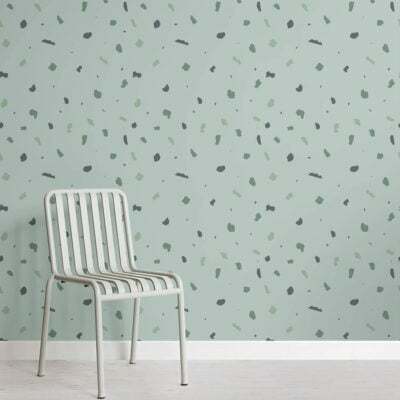 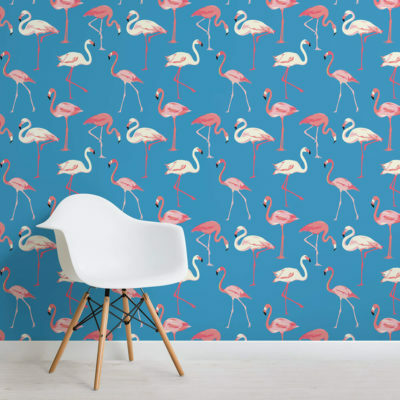 With five colours to choose from you will be sure to match this fun pet wallpaper to your interior style.